Straight from the nightlife of Budapest, the successful Ruin Bar scene is landing in Tel-Aviv's Cuckoo's Nest bar, in collaboration with kicking pubs form the Hungarian capital. 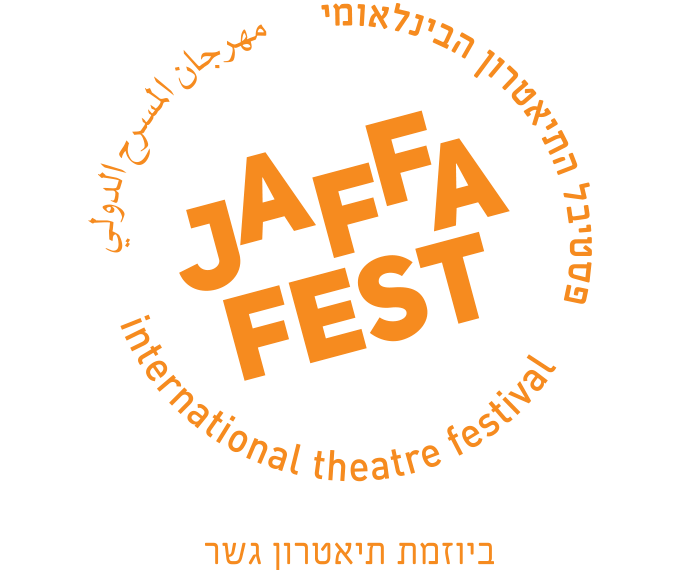 As part of the international theatre festival Jaffa Fest, the Cuckoo's Nest will become an Isra-Hungarian Ruin Bar, which will unite contemporary Hungarian artists, D.Js and young pop singers under the name Youngary. Together with the festivalgoers, we will celebrate Tel-Aviv's nightlife with a unique Hungarian charm. During the festival, an extended menu of Hungarian culinary and alcoholic treats will be served.